We enable our clients to protect and enhance the value of their existing and future property interests. PSK is a long-established firm of Development Project Managers and Chartered Building Surveyors. We provide a full range of professional services and deliver projects from inception to completion of the build and beyond. PSK complete projects for both private and public sector clients. We have an enviable track record across the commercial, mixed use, retail, industrial education and health care sectors. We are highly experienced in dealing with historic buildings. Our Vision Statement is to deliver an unrivalled service to our Clients. We do this by taking the time to understand our Clients’ requirements before driving value from their asset base be it via development, further acquisition or adding value before divestment. We meet, and often exceed our Clients’ requirements and we are proud of our record in securing repeat business. Roger started his professional career as the man from the Prudential, training and qualifying as a Building Surveyor whilst working in their Estate Department in London. 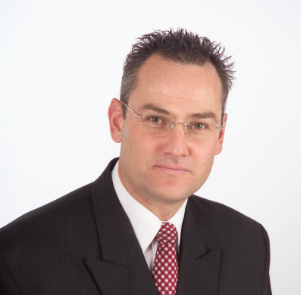 Roger has extensive experience of all aspects of building surveying on all property types. From this broad base and with an interest in team building and man management he has specialised in Project Management of large multi disciplined project teams on construction and professional projects of all sizes. Other key strengths lie in refurbishment projects and planned maintenance. 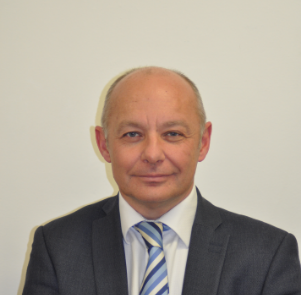 Roger is an APC Assessor for the RICS, is on the Surveying Advisory Panel for Sheffield Hallam University, having been an external examiner on the BSc (Hons) Building Surveying course from 1997 – 2002. He was one of the first members of the Pyramus & Thisbe Club outside London. Matthew obtained a Building Surveying degree in 1988 from Thames Polytechnic and was elected a professional Member of the RICS in 1991. He is a member of the Pyramus & Thisbe Club (Party Wall Surveyors Forum) and an Associate of the Association of Building Engineers. Matthew has gained wide experience with a number of large and medium practices within central London in all aspects of building surveying for both public and private sector clients. His project experience has been extremely varied, covering all building surveying disciplines throughout the UK. Matthew is a director of PSK Building Surveyors Ltd and is involved in all general building surveying fields. He has a broad knowledge with experience in a wide variety of projects with a particular specialisation in office refurbishment/ fit-out contracts and dilapidations. Grant’s building surveying career began in 1995 when joining PSK as a placement student from Sheffield Hallam University, before then re-joining PSK immediately after having obtained his degree in 1997. Grant was elected a professional Member of the RICS in 1999. Grant heads up the Yorkshire office of PSK alongside Roger and has extensive experience in all aspects of commercial building surveying advising Client’s and organisations across a broad spectrum of property types and sectors. Grant has specialist experience in Landlord & Tenant dilapidation matters having successfully acted for both sides in various negotiations, together with vast experience in refurbishment/conversion/maintenance/new build projects. Grant has also successfully assisted numerous investment organisations with technical due-diligence surveys for multi-million pound property transactions. 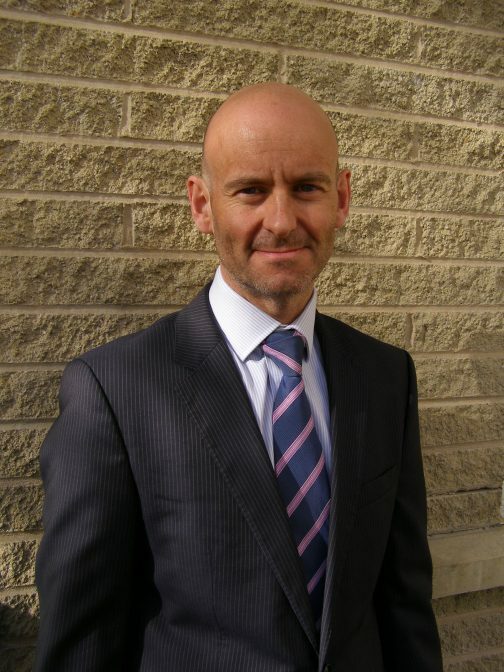 Grant is a councillor and supervisor for RICS APC candidates within the Yorkshire office and has assisted many surveyors achieve Chartered status. Roger Tilbrook joined the company and worked with Geoff Prout from the London Office. Roger and Geoff decided to set up business in Yorkshire. Roger became a Director. Matthew Fox joined the company. Matthew Fox became a Director. PSK Prout Tilbrook became PSK Building Surveyors Ltd. Since then Grant McIntosh has become an Equity Director and our range of services has expanded. PSK’s ambition remains the same today as it was in the beginning: To deliver an unrivalled service to our Clients in the delivery of our Services.